Harrison County Senior Citizens Center updated their cover photo. 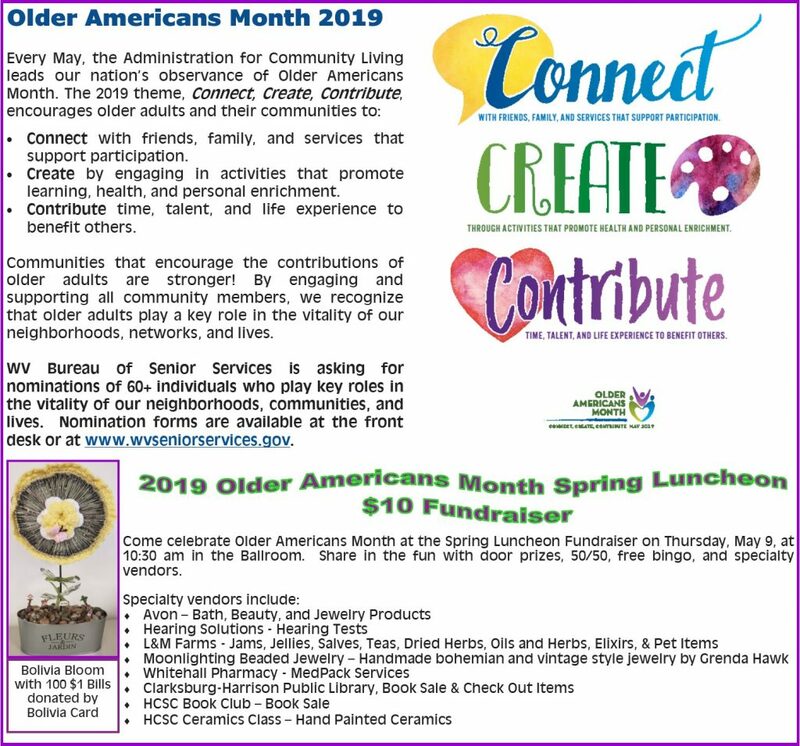 April Newsletter is now Available! !